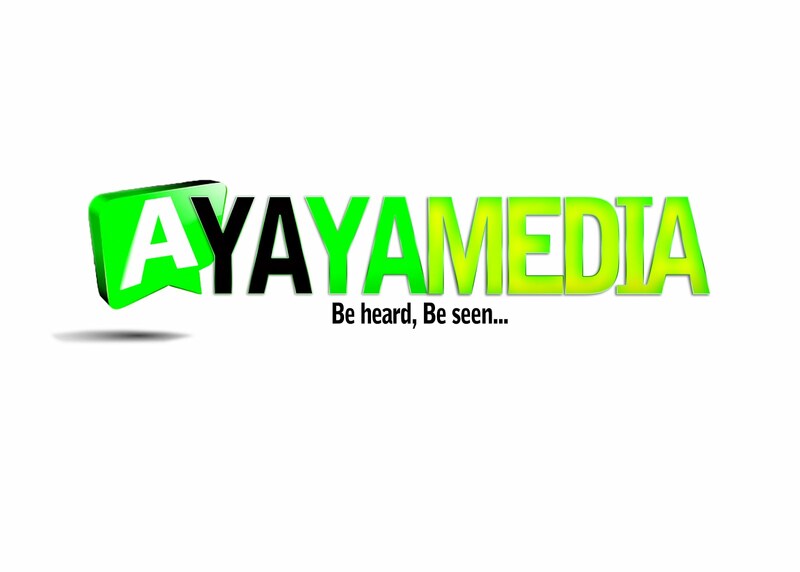 AYAYA MUSIC: Kerian XEL- Blessing #BeHeardBeSeen - AYAYAMEDIA - Be Heard Be Seen ! 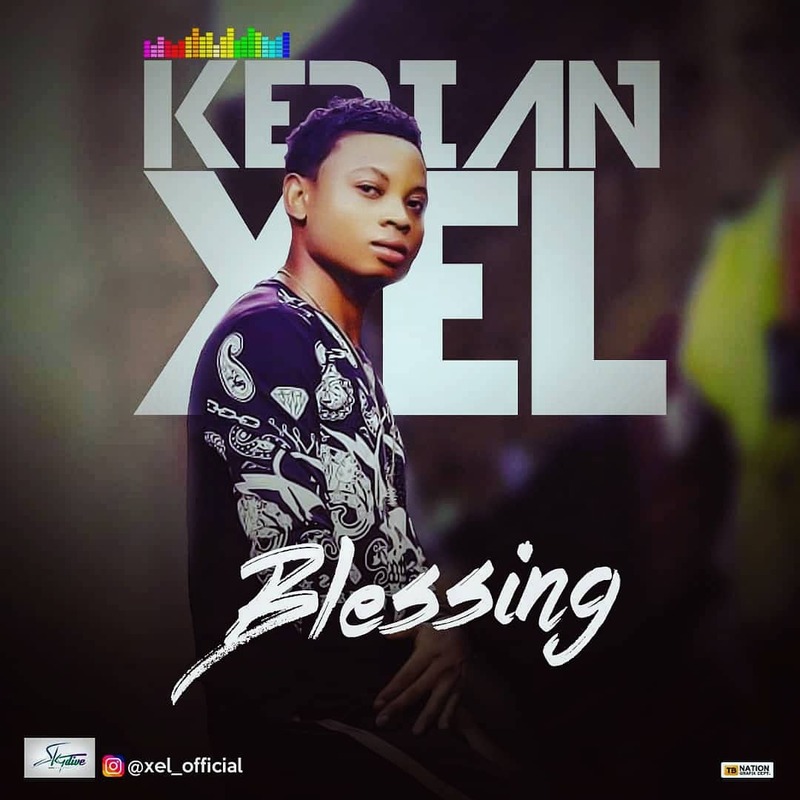 Unvailing Kerian XEL currently signed to Skydive Records drop a brand new song titled BLESSING.. This song is an inspirational high life genre kind of music which can inspire every youths and their way of thinking giving them the believe and hope they need to be aspired of becoming the man of their dreams emulating the likes of Aliko Dangote, Deji Adeleke, Mike Adenuga and so on.. Lover of high life will have no reason not to download and listen to this catchy vibe coming out of Kerian alias #XelBaby!